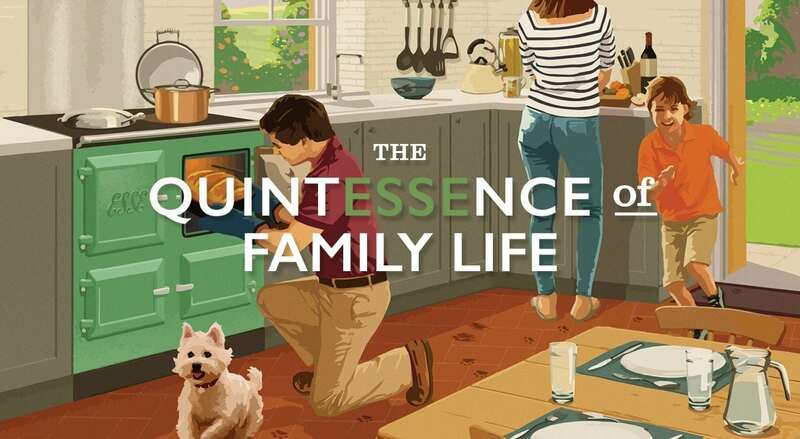 MASTER Stove Maker ESSE has launched a bold new advertising campaign that puts an ESSE range cooker right at the heart of modern family life. 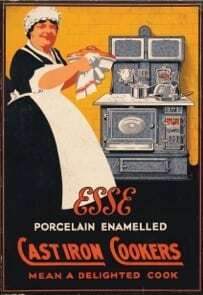 The eye-catching new adverts feature distinctive retro artwork to highlight the practicality and convenience a modern range cooker can bring to a busy family schedule. Featuring original artwork by British artist Garry Walton, whose art deco style has featured in books, magazine covers (including the Radio Times) and posters for prestige events like the Goodwood Festival of Speed, the vivid new advertisements recall the golden age of advertising before shouty TV commercials and intrusive Internet ads. Garry said: “The illustration draws from the rich genre of 1950s advertising, which made extensive use of bold illustrations to capture the optimistic mood of the era – when new technology was seen to be making family life easier and more comfortable. Developed by award-winning Manchester agency The Chase, the advertisement launches a summer campaign emphasizing ESSE’s rich heritage of high quality manufacturing in Britain. 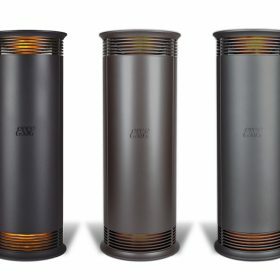 Founded in 1854, ESSE established an enviable reputation for manufacturing efficient range cookers that provided a dependable source of warmth and sustenance at the heart of the home. Cleaner and more efficient than an open-hearth fire, iconic ESSE range cookers like the ‘Major’ or ‘Fairy’ were highly aspirational household appliances representing a significant technological advance over the high maintenance open fire. A celebratory menu to mark Her Majesty Queen Elizabeth’s coronation in 1953 featured such mouthwatering gastronomic delights as fillets of sea trout in a champagne sauce and aspic-glazed chicken with foie gras and paprika sauce. The accompanying recipes included notes on which of the ESSE’s ovens to use to achieve optimal results for each dish. 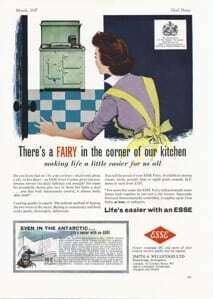 For more than a century and a half, ESSE has remained at the forefront of technological development, consistently producing some of the cleanest-burning and most efficient cooking appliances available. 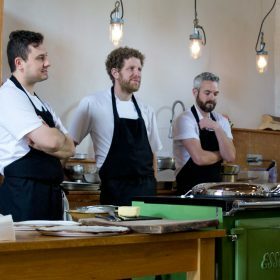 Whether it’s the perfect Sunday roast, a freshly baked crusty loaf or the lightest Victoria sponge, the dependable, consistent and evenly distributed heat from an ESSE can always be relied upon to deliver culinary perfection. ESSE’s increasingly popular 13Amp electric range cookers are easy to install in even the most compact of kitchens and benefit from patented ‘surround heat’ elements that ensure temperatures are consistent throughout the space. 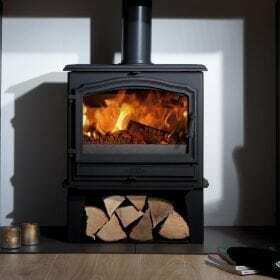 And thanks to patented clean combustion technology, ESSE’s wood-burning range cookers can be used in Clean Air Zones. The new advertisements evoke memories of a simpler era, when a range cooker was at the heart of the family home. 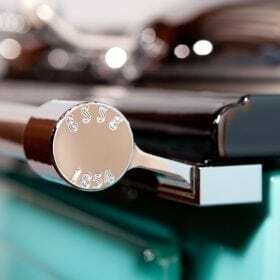 Cooking technology has moved on since then, but the values that underpinned ESSE kitchen appliances back then still hold true today.